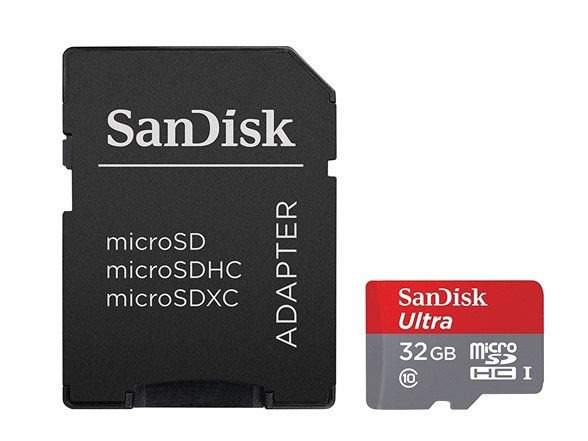 The SanDisk Ultra microSDHC UHS-I Card lets you shoot and save more high-quality photos and Full HD videos on your Android smartphone or tablet. From a world leader in flash memory storage, this card features a Class 10 speed rating for capturing Full HD video and read speeds of up to 80MB/s for ultra-fast file transfer. 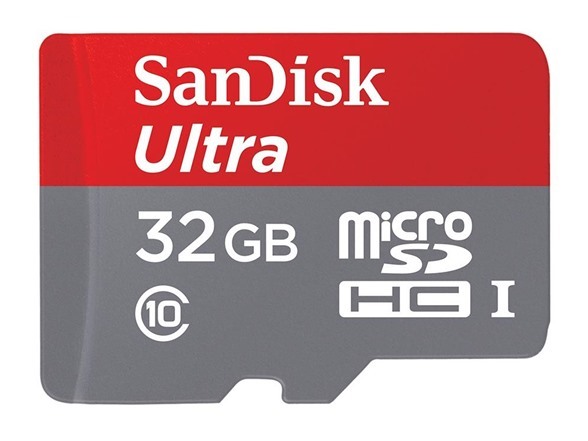 With read speeds of up to 80MB/s, the SanDisk Ultra microSDHC UHS-I Card lets you transfer high-resolution photos and Full HD videos to your computer without a long wait. 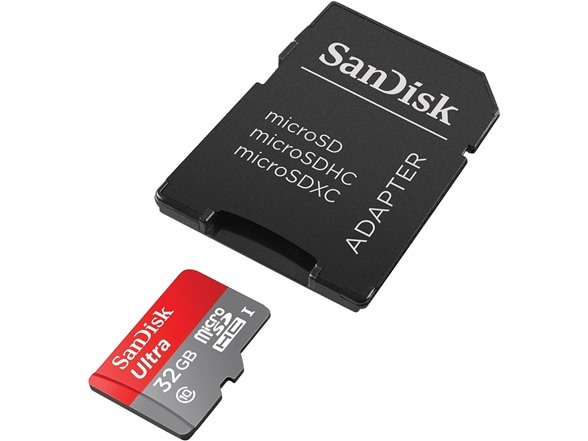 The SanDisk Ultra microSDHC UHS-I Card is Class 10, letting you capture smooth Full-HD video without interruption.